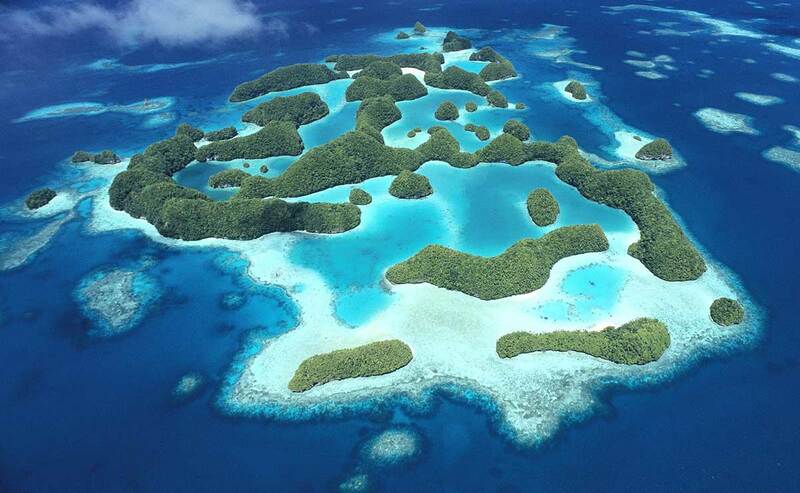 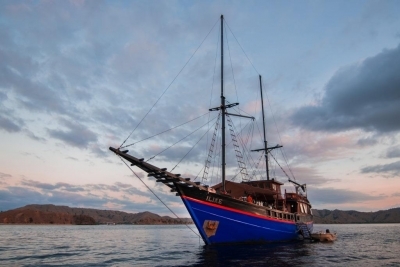 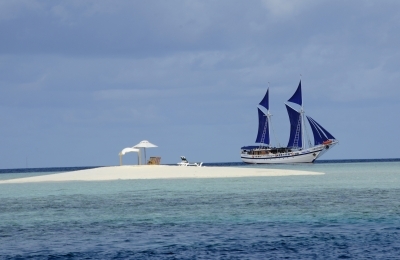 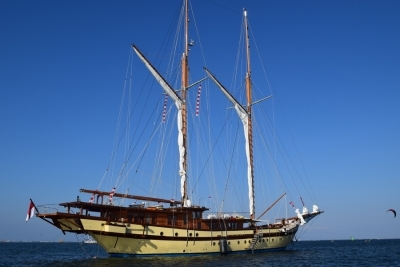 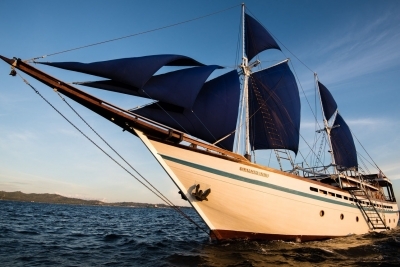 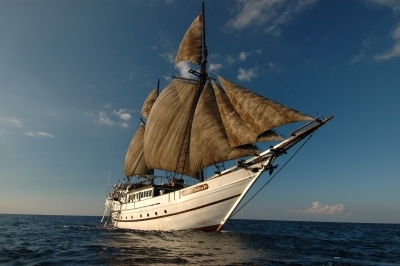 We offer only the most serious and professional liveaboards on our website. 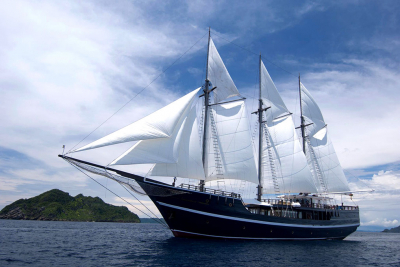 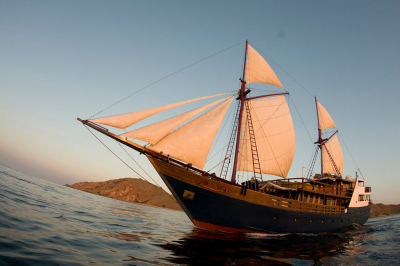 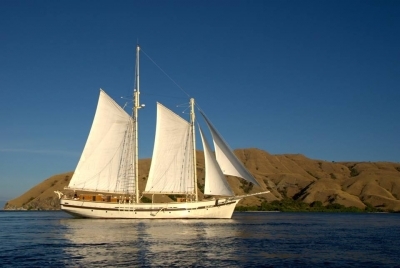 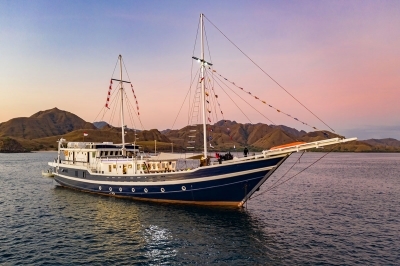 We specialise in tailor made diving adventures to remote parts of the Indonesian archipelago where pristine coral reefs are the norm and pioneering dive opportunities are abundant. 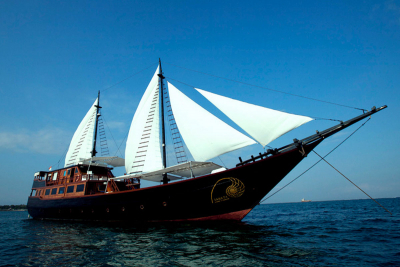 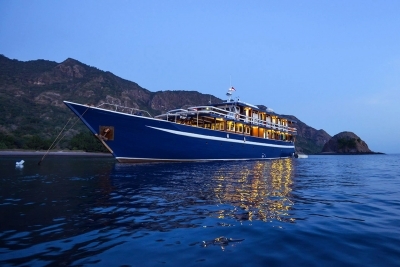 Explore our liveaboards destinations below, browse the boat info-sheets and e-mail us your enquiries. 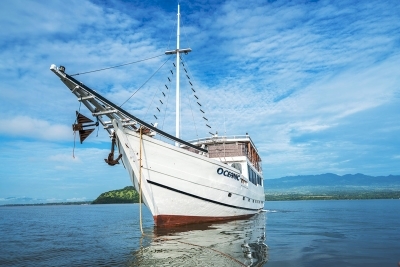 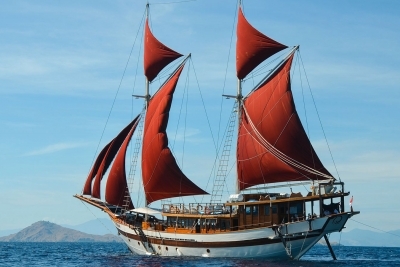 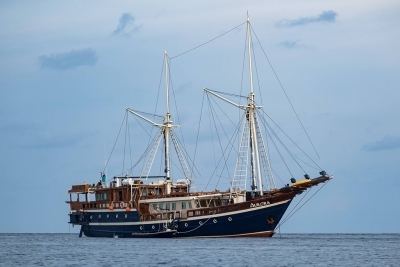 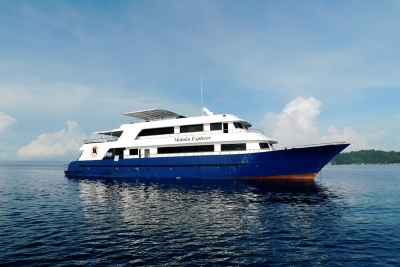 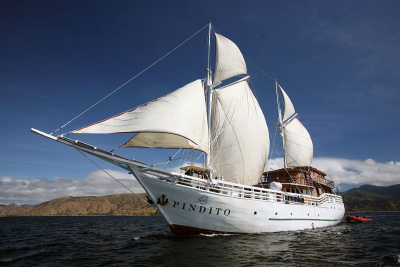 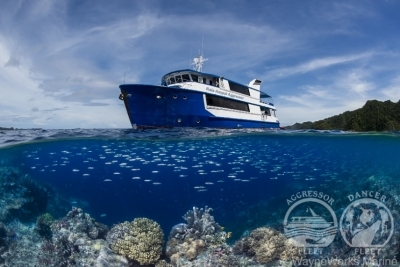 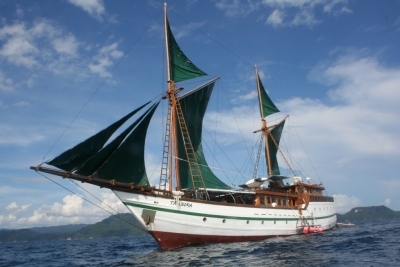 Here you can find the most serious and professional liveaboards of the diving industry and book your trip according your personal exigencies with the advice of a single Liveaboard Specialist from the beginning of your enquiries to the completion of your reservation, who also will be your single reference throughout all your trip.